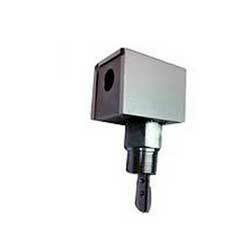 We present the clients with top quality Flow Switches, which are used in various diverse industrial applications. This range of Flow Switches is equipped with upgraded technology and precision engineering. We are a trusted Flow Switches Manufacturer and Exporter from India.